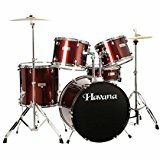 Purchasing this item will earn you 1694 reward points (Reward Points Rs. 169.40) ! 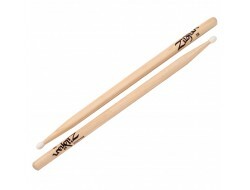 Purchasing this item will earn you 1694 Rewards points (Rs. 169.40) ! 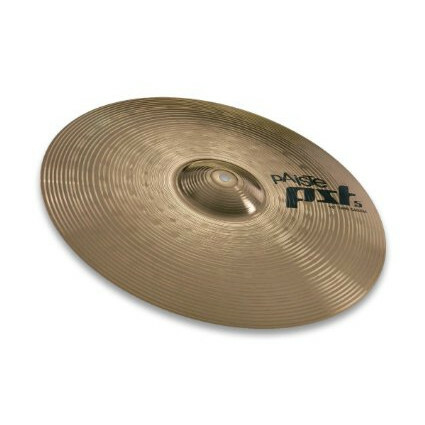 The PST 5 cymbals are affordable cymbals with never-before-possible sound quality and pro-level looks. 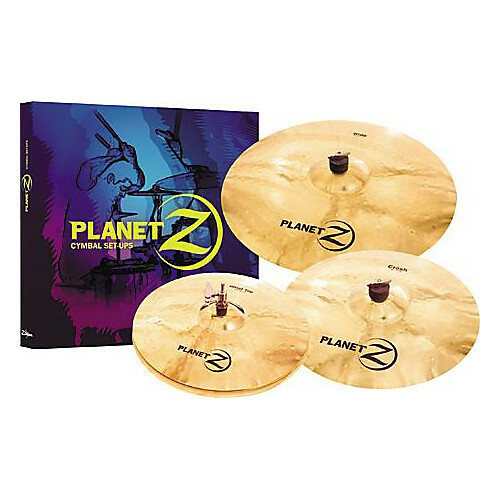 Paiste employs modern, hi-tech production techniques that transfer the spirit and essence of 70 years of hand-manufacturing into premium-quality, musical cymbals. 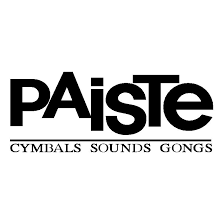 For the manufacture of PST 5 cymbals, Paiste uses the same high-grade bronze alloy as in its professional class. 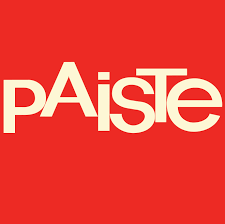 Paiste, founded in 1906, are and innovative cymbal making company and will be well-known by anyone who might buy drums online. 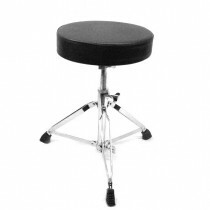 Estonian, but based in Switzerland, Paiste invent and discover new alloys, new instrument shapes (including the Flat Ride), and new production methods, while Musikshack offer the best in online musical instruments. 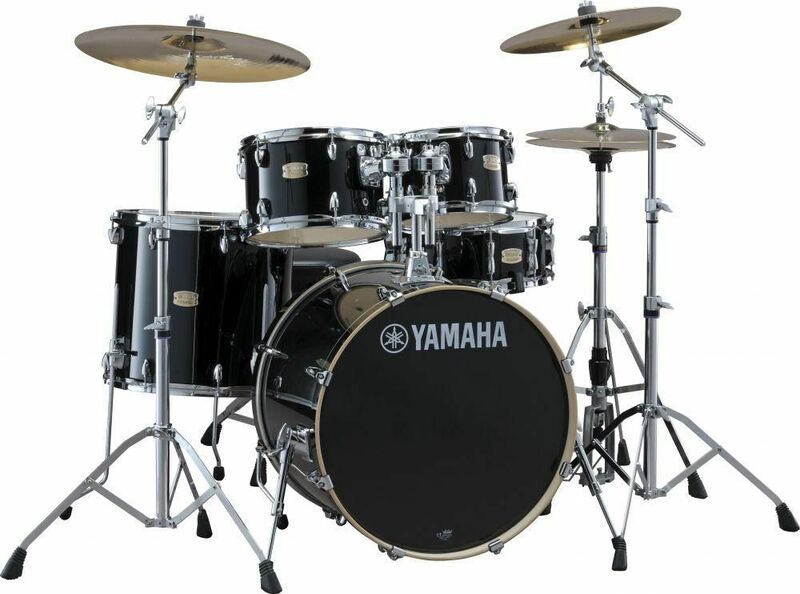 Their name is derived from an Estonian word meaning “shine”, and they manufacture cymbals, gongs, and several types of metal percussion instruments. 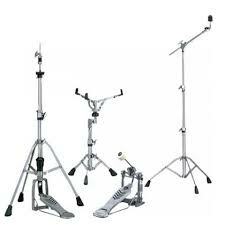 You can’t go wrong when you buy musical instruments online from Musikshack.